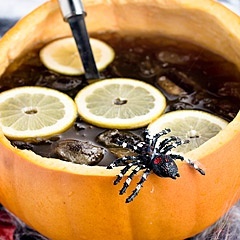 Pack a punch with bewitching Halloween party punch. Invite children and weary parents in for a cup of refreshing potion. 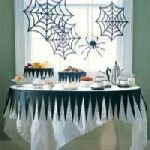 Served in the traditional punch bowl or popular beverage dispenser, delight your guests with these Halloween punch recipes and serving ideas. 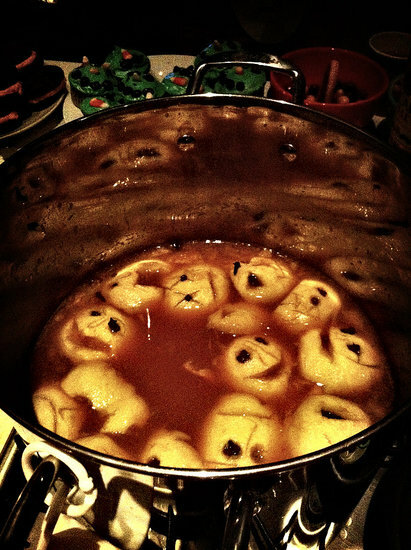 The element of surprise plays a key role in a successful Halloween punch presentation. From gummy worms to floating hands, there are a variety of tricks that masterfully encourage guests to take a sip. Celebrate the horror of it all by offering punch in a mysterious way. 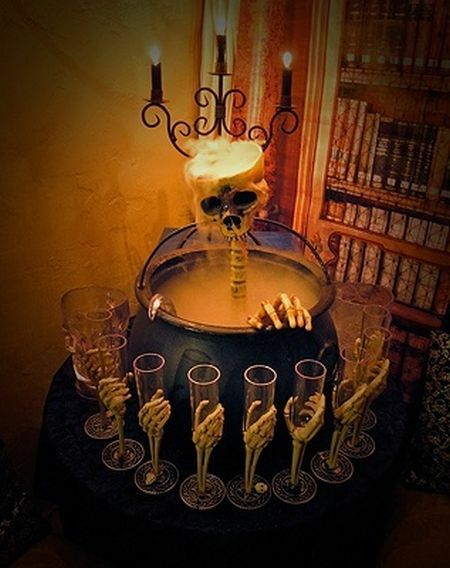 Eat, drink and be scary with a tricked out Halloween party punch display. Thrill them with a temptingly displayed beverage station to amp up the fun. 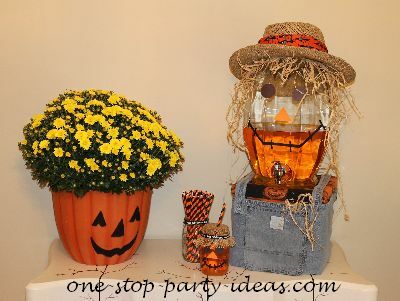 Disguised as a scarecrow, this beverage dispenser celebrates the season, while colorful straws and punch filled Mason jars offer the chance to sip delicious punch through burlap hats--one more way to celebrate. 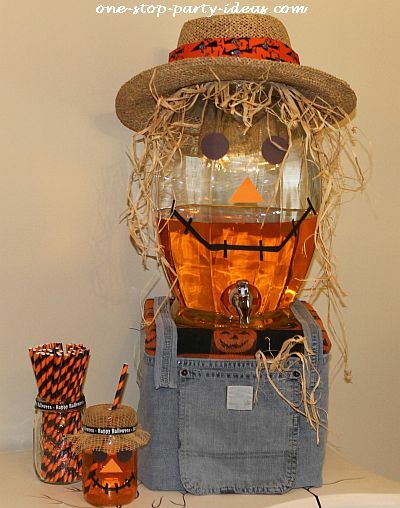 Repurposed beverage dispenser all dressed up for Halloween. Festive black and orange straws add to the pretty presentation. 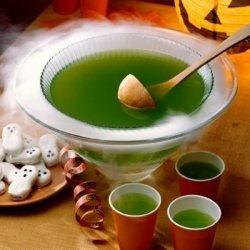 An eerie fog arising from the Halloween party punch bowl is an unexpected touch to your table. 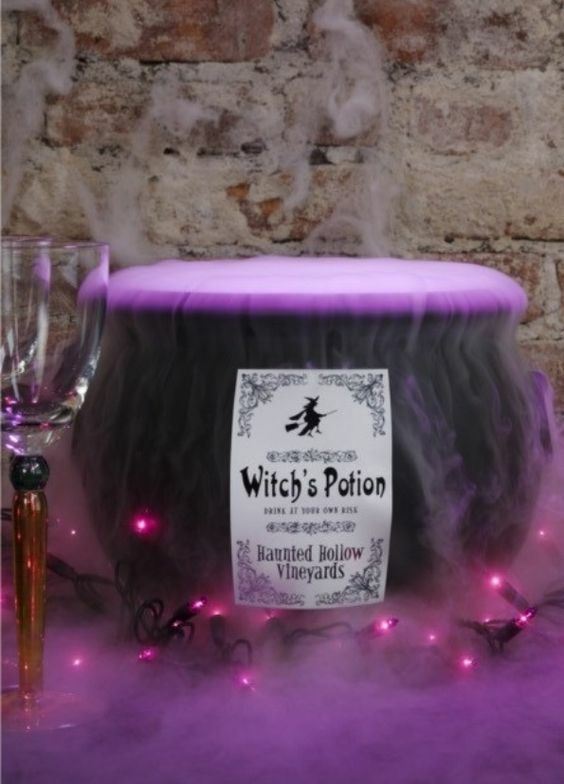 Your guests will love serving themselves a potion from this haunting display. 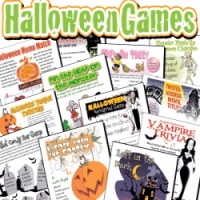 Easy to make and safe to do, it just would not be Halloween without a thrill or two. To create the spooky fog. . .
Place an empty punch bowl into a large container. 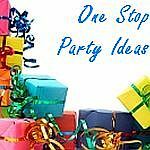 Using tongs, add a few pieces of dry ice around the bottom of the large container. Pour hot water over the dry ice to activate. Fill punch bowl with favorite punch. Add more dry ice as needed for a fog that never ends. Do not allow the dry ice to come in contact with your bare skin or your punch. This is very important as dry ice can burn your skin or the throats of those drinking punch. Tongs and thick leather or rubber gloves are recommended for protection in handling dry ice. 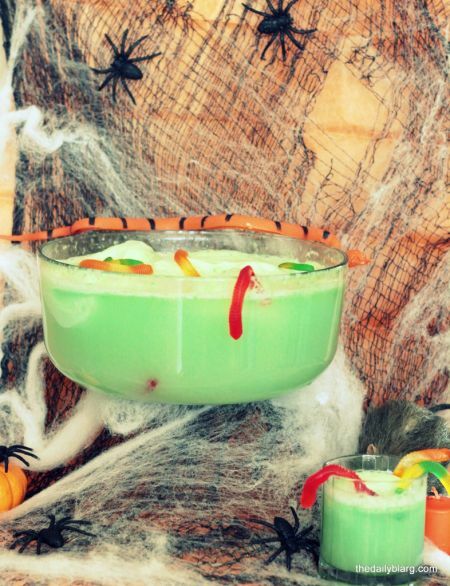 Let guests help themselves to Halloween party punch or serve it by the glass with gummy worm garnishes. Complete the creepy scene with a slithering snake and crawling spiders. Combine all ingredients. Makes 5 gallons; serves 35 to 40. Guests will be green with envy of this dramatic punch presentation. The colorful fruit garnishes are an uncommonly simple way to add color and a touch of style. Dissolve sugar in water. Mix in Kool-Aid and pineapple juice. Add ginger ale before serving. 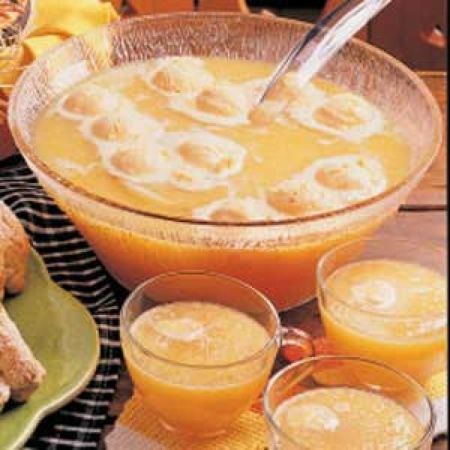 Pour in punch bowl with decorative ice ring or cubes. Makes 50 cups. 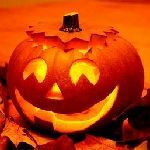 Create a tricky punch presentation by cutting a jack-o-lantern face out of black tape. 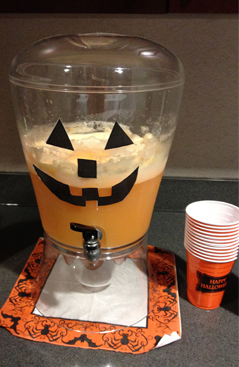 Apply to a beverage dispenser or punch bowl to create instant fun and fright. Fill with your favorite beverage and float some frozen bats or eyeballs for a spooky surprise. 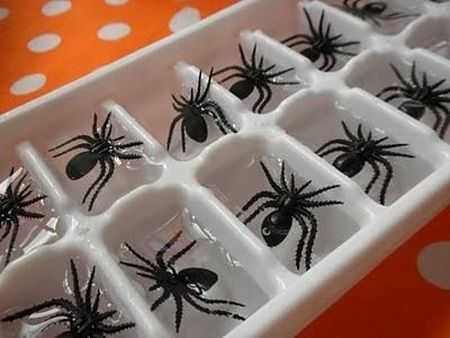 Spider infested ice cubes elevate Halloween party punch to the highest level of creepiness. A chilling addition to your punch that promises a startling reaction from guests--and you enjoying every minute. 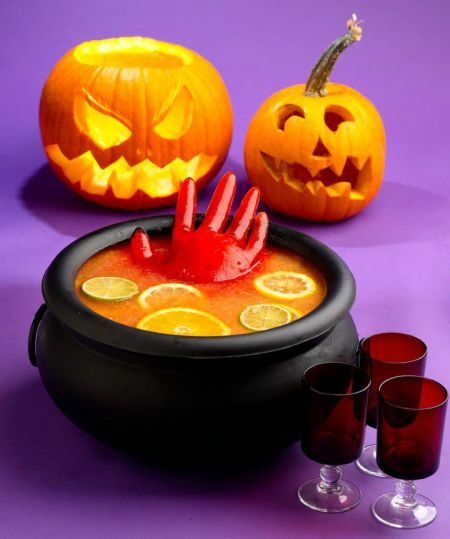 Celebrate the ick factor by floating a frozen hand in the Halloween party punch bowl. Allow plenty of time for freezing and consider making two or three replacements--you can always use an extra hand. Add red food color to water and pour into a clean disposable glove. Fasten glove shut with a knot, rubber band, or twist tie. Hang glove from a shelf in the freezer and freeze overnight. Cut glove off with scissors and place in punch. 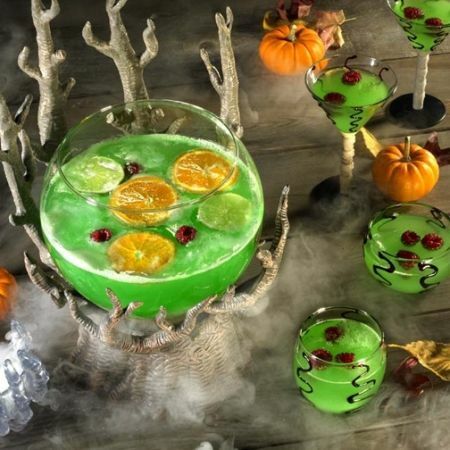 Serve up party punch that celebrates the color of Halloween. 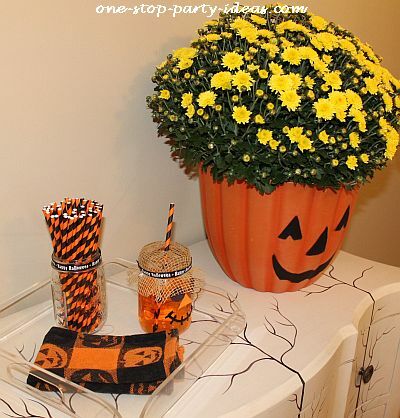 This clear serving choice allows the orange color to shine through, fitting right in with the rest of your Halloween inspired decor. Mix jello, punch and ginger ale together. Chill. About 15 minutes before serving, pour the sherbet into the punch bowl. 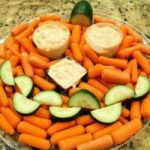 The Halloween food ideas you have chosen often dictate the beverages. For heavy hors d'oeuvres or a full meal, a cold drink is a good choice. With snacks, either hot or cold drinks work well. 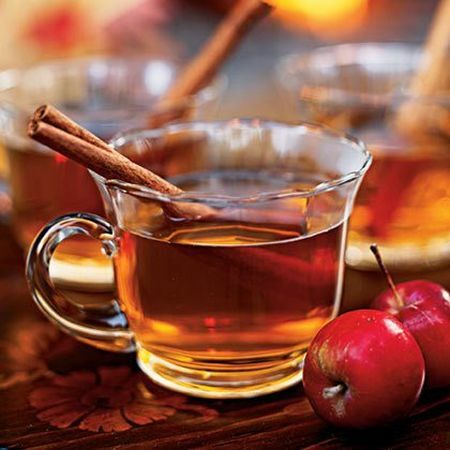 If the weather is bitter cold, serve hot cocoa or apple cider. Still not sure? 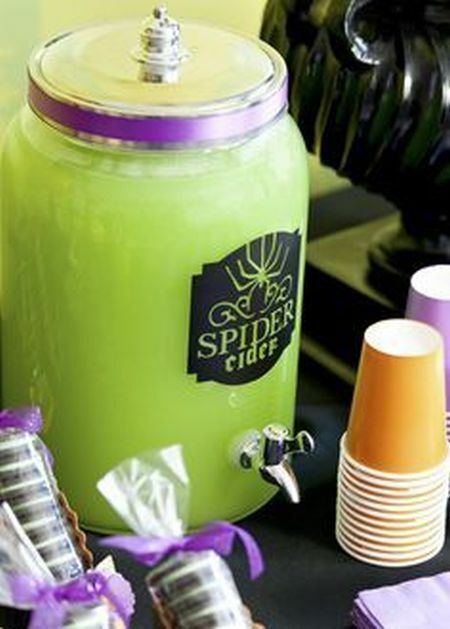 Serve both a cold Halloween party punch and a hot beverage and let the guests choose. 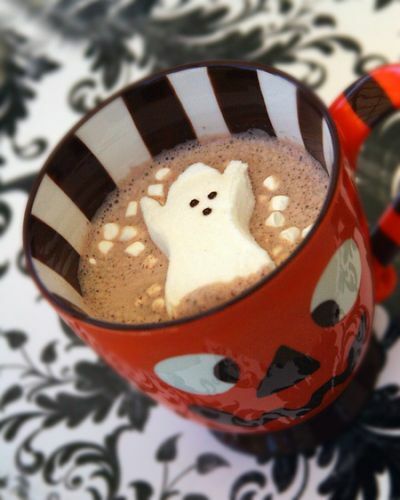 Ward off October's chill with piping hot cocoa. 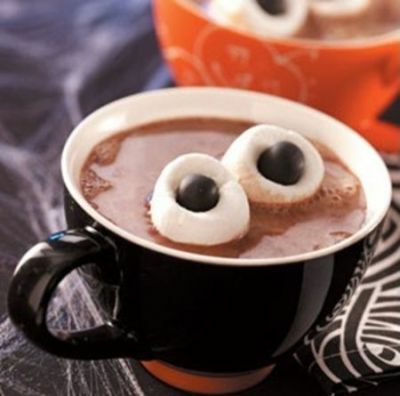 Terrorize an ordinary cup of cocoa with garnishes of marshmallow bats, ghosts and pumpkins. As you can see here, huge dollops of whipped topping with chocolate chip eyes magically hit the spot. Combine sugar, cocoa and salt in saucepan. Gradually add hot water. Cook over medium heat, stirring constantly until mixture boils. Boil and stir 2 minutes. Add milk. Heat to serving temperature, stirring occasionally. Do not boil. Remove from heat, add vanilla. Serve hot. Make about 22 servings. Nothing beats a mug of hot cider on a cold Halloween night. Experience the many faces of apples with carvings that make your Halloween cider spooktacular. Mix all ingredients. Simmer for 20 minutes or longer. Serve warm. Yields 16 cups. 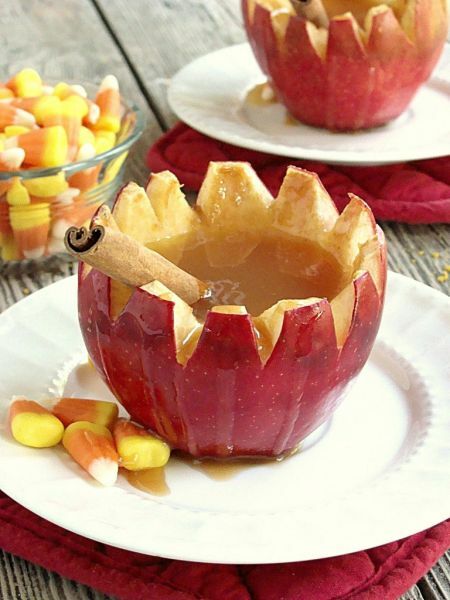 Another creative cider idea. . .